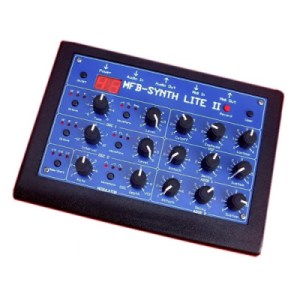 MFB Synth Lite bass samples - Rhythm Lab | Free Wav Samples, Loops, Breaks, VST Plugins, Synth Presets and much more! 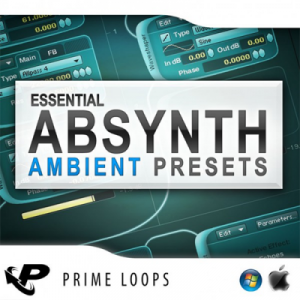 Essential Ambient Presets for Absynth Inside this pack you'll find all the ambient inspiration you'll need, including delicate sub basses, gliding pads, ethereal synths, fractured SFX and more. 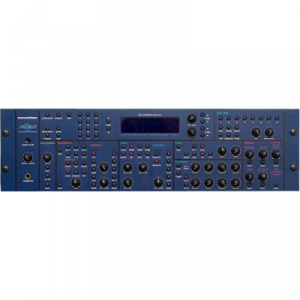 Supernova synth sounds 35 various synth sounds from Novation Supernova. 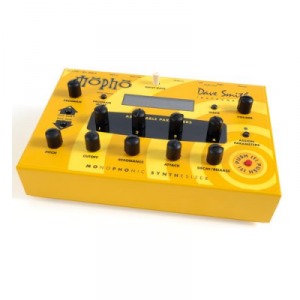 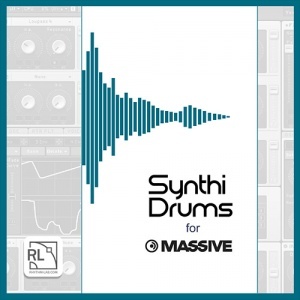 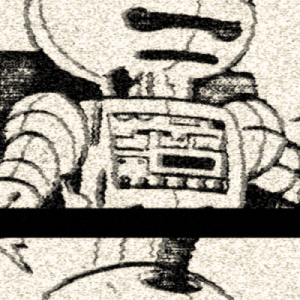 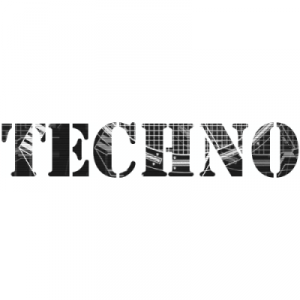 Techno / electro synths pack 60 twisted basses and synths sampled from various gear.